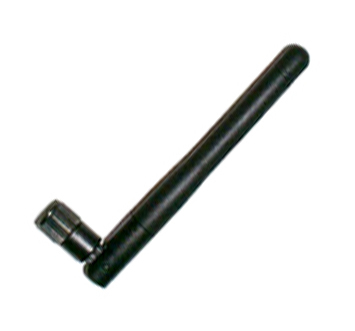 ADA-0186-2.4-5.2 is an ISM swivel whip antenna dual band 2.4/5.2GHz. The gain is typ. 2dBi and maximum lenght 84mm.